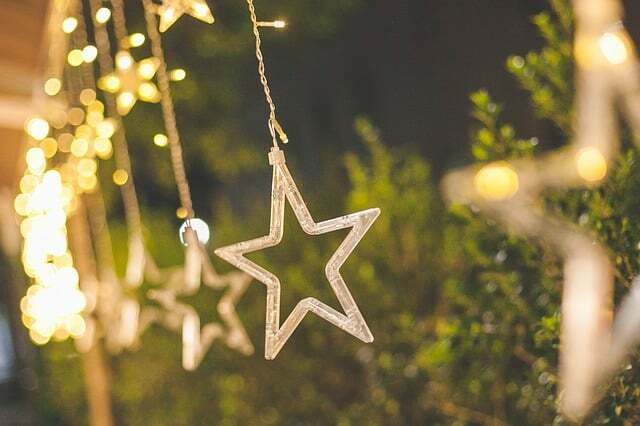 It is the weekend again and there is still plenty to do across Thanet, including a few Christmas fairs to pick up some festive goodies. 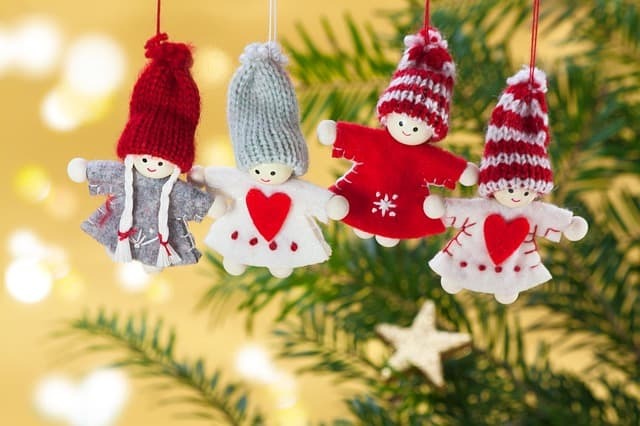 There are lots of activities of offer at the St Mildred’s infant school Christmas fair today between 2pm and 4pm. Handmade festive goodies are on offer, as well as music, win a teddy, photo booth, Santa’s Grotto (tickets £3) raffle and food. It’s here! 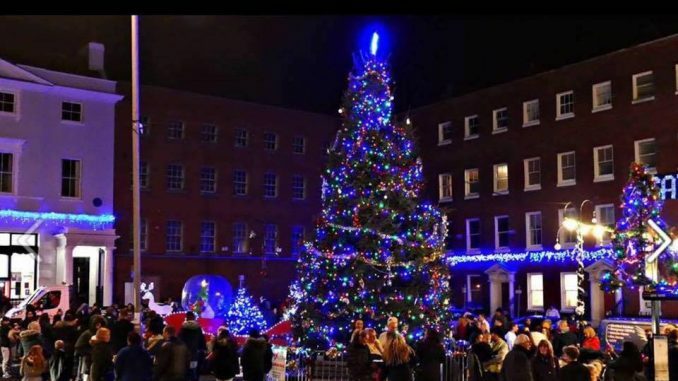 The tree in Cecil Square, bought through a massive community effort, will be lit up tonight. The switch on event will be from 4pm to 6pm. The Queen Street car park will be temporarily suspended from 3pm-6pm to ensure members of the public are safe during the event. Fans of LCD Soundsystem, Justice, Hot Chip and Boys Noize are in for a treat with the 2manydjs set at Dreamland this Friday (December 8). 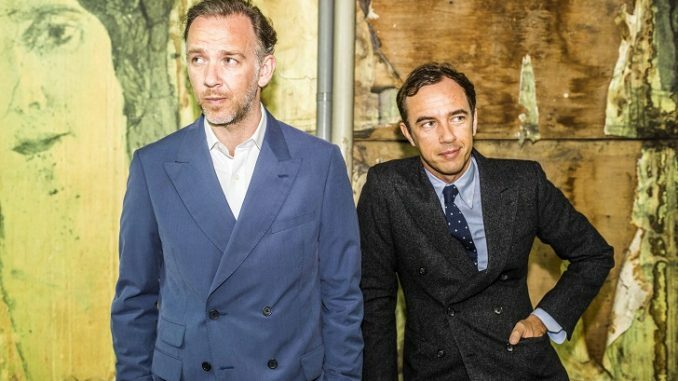 Belgian musicians and brothers David and Stephen Dewaele -aka Soulwax – head up the event which will be supported by Erol Alkan and Matt Walsh. Dreamland has teamed up with club night promoters BuggedOut to bring the session to the Hall by the Sea for an evening of House and electro music. The 2Manydjs gig runs from 7pm to 1am. Tickets are £19.50 plus booking fee if bought online and in advance or £25 on the door. 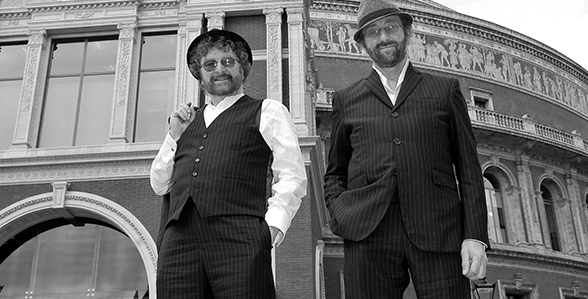 Chas n Dave know how to give an audience a good time, performing all the hits that made this cockney duo famous, including Margate, Gertcha and Rabbit. Written by the Coen Brothers (Fargo), directed by George Clooney (Good Night and Good Luck) and starring Matt Damon. Suburbicon wryly satirises an apparently idyllic well-off 1950s community with its affordable homes and manicured lawns… the perfect place to raise a family. But in the hot summer of 1959, a crime takes place just as the first African-American family moves in and we soon see how the tranquil surface masks a disturbing reality. Gardner Lodge (Matt Damon), husband and father must navigate the town’s dark underbelly of betrayal, deceit, and violence. This is a tale of very flawed people making very bad choices. This is Suburbicon. 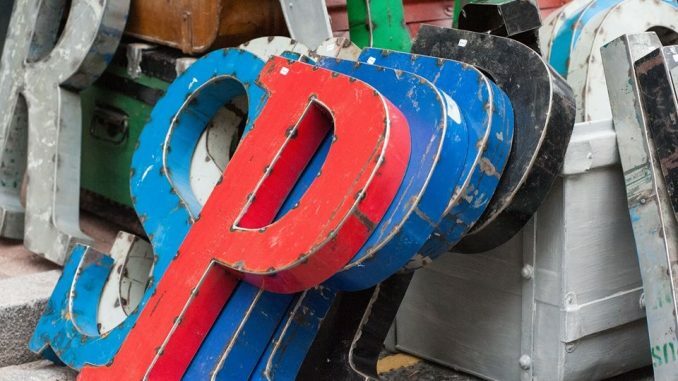 Sit down, relax and immerse yourself in poetry and spoken word performances from a number of local artists. 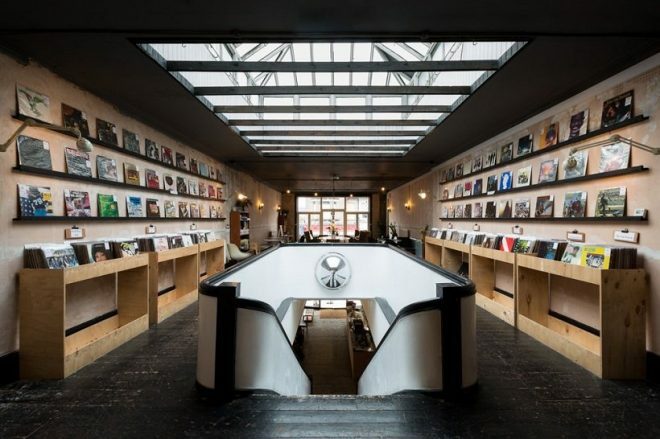 This month’s night will be hosted by the talented and enigmatic Matthew Dunn. Acts including winners of Obelisk Awards (eg best male singer Toby Cordes) and Make Me A Star finalists and Winners. 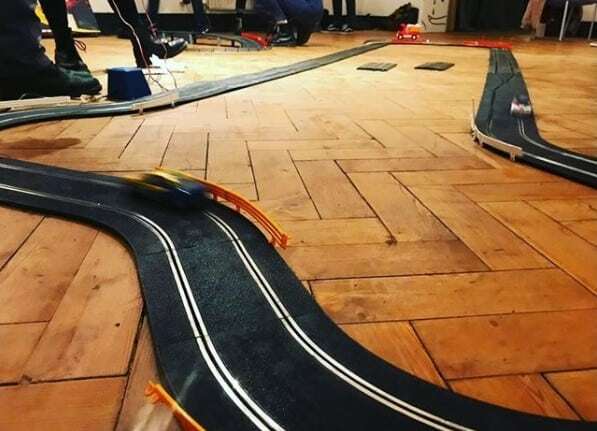 Race Skalextric for charity on a giant Scalextric track in the Cliffs basement. Time trials for 3 age groups. Fastest 3 laps in each age group wins a prize. £10 entry fee. 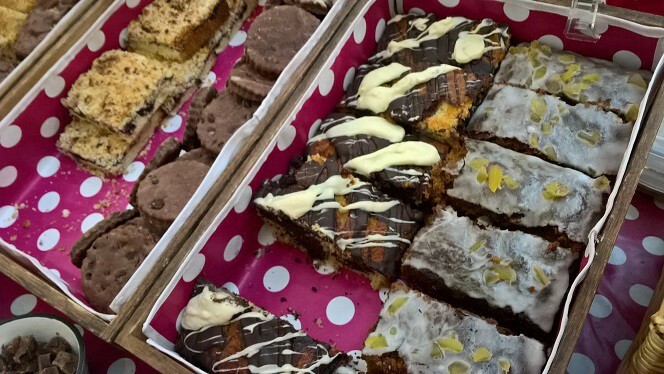 All proceeds go to Oasis domestic abuse support service. Journey to the top of Crampton Tower, through the elves’ workshop, to visit Father Christmas in his grotto. Kids of all ages enjoy can enjoy the model railways, and if the weather allows they’ll love to ride on the 5 inch gauge miniature railway! Accompanying mums and dads free entry. No pre-booking required but please come early to avoid disappointment. Wicked Productions return to the Theatre Royal Margate for their third stage spectacular this year. Join Kansas girl Dorothy Gale as she’s blown away to the magical and enchanted land of Oz. On her journey to the Emerald City she is joined by a Scarecrow, with no brain, a Tin Man, with no heart, and a cowardly Lion. Will their wishes be granted by the all-powerful Wizard of Oz, or will their plan be thwarted by the Wicked Witch of the West? Performances for the Wizard of Oz open on Saturday, December 9 and run through until New Year’s Eve – The Get Your Own Back Finale – so there’s no excuse not to pay the historic Theatre Royal Margate a visit and experience for yourself the magic of a live Christmas panto. Thanet Male Voice Choir present their carol concert. Free admission. Master auteur Michael Haneke (Amour, The White Ribbon, Hidden) returns with a biting satire on family values set in the shadow of the European refugee crisis. 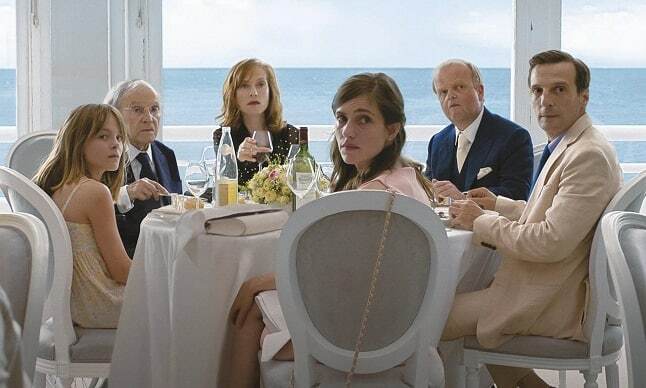 Featuring a cast of top acting talent, including Isabelle Huppert, Jean-Louis Trintignant, Mathieu Kassovitz and Toby Jones, it’s a piercing dark comedy on the blind preoccupations of middle-class angst. When her mother falls ill under mysterious circumstances, young Eve (Fantine Harduin) is sent to live with her estranged father’s relatives in Calais. The Laurent family – wealthy, neurotic and self-obsessed – own a lucrative construction company and live in a sprawling mansion house, waited on by servants. But trouble is brewing, as a series of intergenerational back-stabbings threaten to tear the family apart. Meanwhile, distracted by infidelities and betrayals, they fail to notice that their new arrival has a sinister secret of her own. Christ Church, Vale square, Ramsgate Family Christmas Service at 4pm. 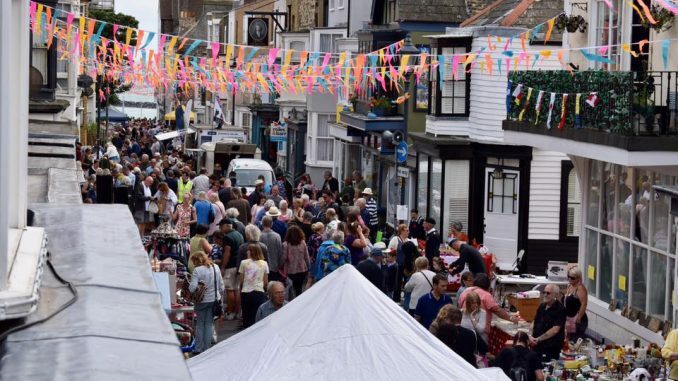 A Best Festive Dog and Owner competition, belly dancing, vintage cars and Santa in his grotto are just some of the attractions that will be at the first Addington Street Christmas fair next weekend. The Addington Street Community group, which won this year’s Obelisk award for best event, have a packed programme of attractions for the day. Guest craft stalls and market cafe. Prepare yourself for the festive season with a selection of Celtic Christmas tunes beautifully sung by performers whose work spans across Theatre, Cabaret and International Music Festivals. This relaxing evening of yuletide song by candle light is guaranteed to put you in the Christmas mood.